I currently am accepting commissions. I treat each commission as a collaboration and a partnership. 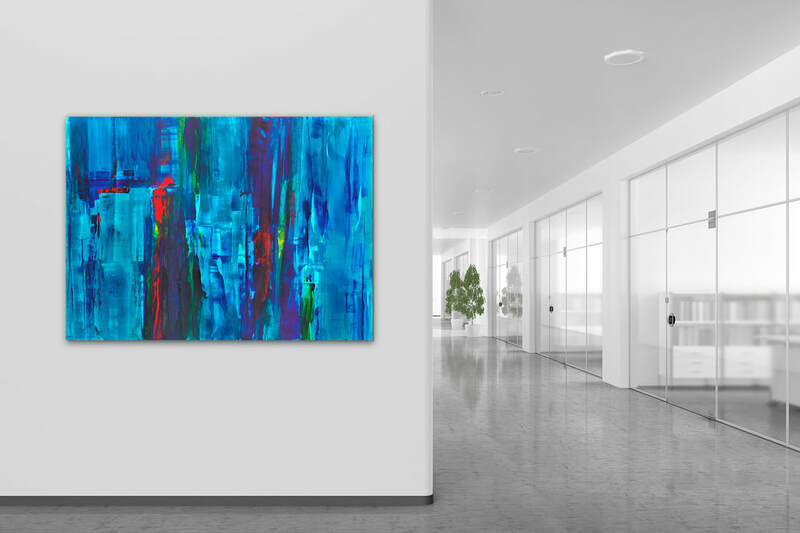 I create unique paintings specifically for your requirements and space. 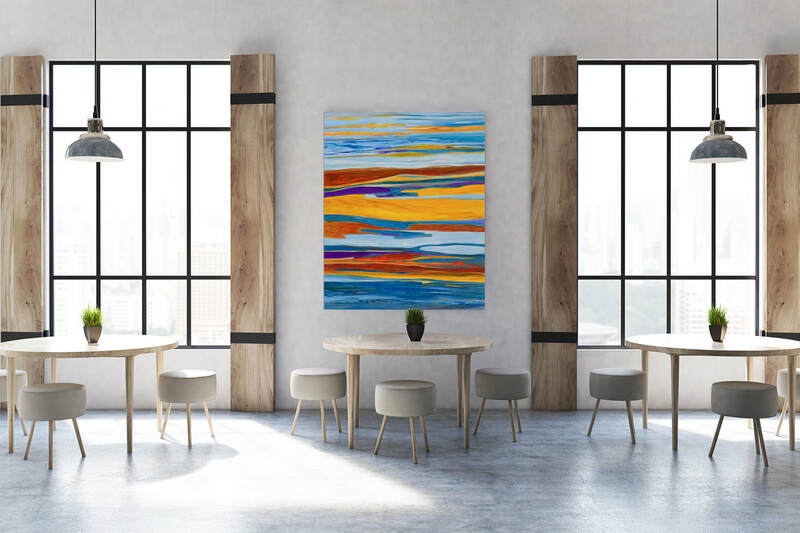 Whether you want a statement piece or a piece to compliment other artwork, I create distinctive and extraordinary paintings for your home or business.